Few breeds have a more gory history than the lovable, affectionate, clownish Bull Terrier. It is amazing that a dog, which was developed from strains used to torment and to kill other animals, can today be such a wonderful pet and companion. Unfortunately, a large part of the general public is still prejudiced against the breed because of its heritage. It is worth reminding people that dogs of the past fought and killed because men wanted them as fighters and killers. The history of the breed is an indictment of the human species, not the Bull Terrier. Henry Longhurst wrote these words more than forty years ago in The Bull Terrier Book, published by The Bull Terrier Club, England 1954. Today, whether in England or in any other country including Holland, Germany, Sweden, United States of America, New Zealand or Australia, it is still “a small discriminatory minority”, who are addicted to the Bull Terrier breed. We say addicted because once you have grown to love a Bull Terrier, you are ‘hooked’ for life. So if the Bull Terrier is such a wonderful breed, why is it not more popular? There are probably several parts to the answer. Secondly, the Bull Terrier has lots of character, he was bred to possess the strength and stubbornness of the Bulldog with the agility, intelligence and impishness of the Terriers. Thus, the Bull Terrier requires firm but positive training and discipline. Finally, there are many people who are interested in dogs, but however, know very little or nothing about the wonderful attributes of the Bull Terrier. They think of him only as a ‘pit dog’, not realising what an affectionate, friendly and gentle gladiator he really is. Bull Terriers can suffer from hereditary diseases such as Hereditary Nephritis, Polycystic Kidney Disease, Heart Disease, Luxating Patella and Primary Lens Luxation (Bull Terrier (Miniature only) and also Deafness. Testing can identify these problems. 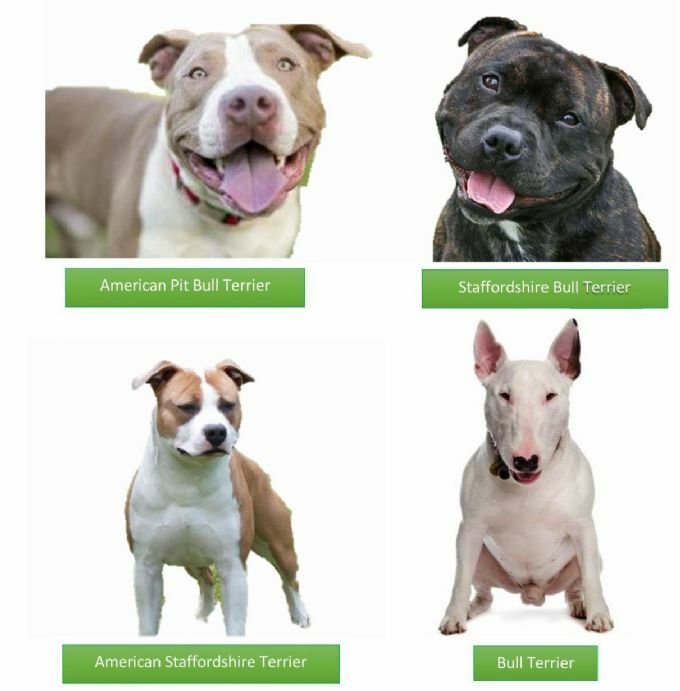 Often when people are bitten, if the dog remotely looks like a Bull Terrier it is labelled as one. The general public often does not know what a pedigreed Bull Terrier looks like. It is only through conscientious and accurate reporting that the Bull Terrier is correctly identified.